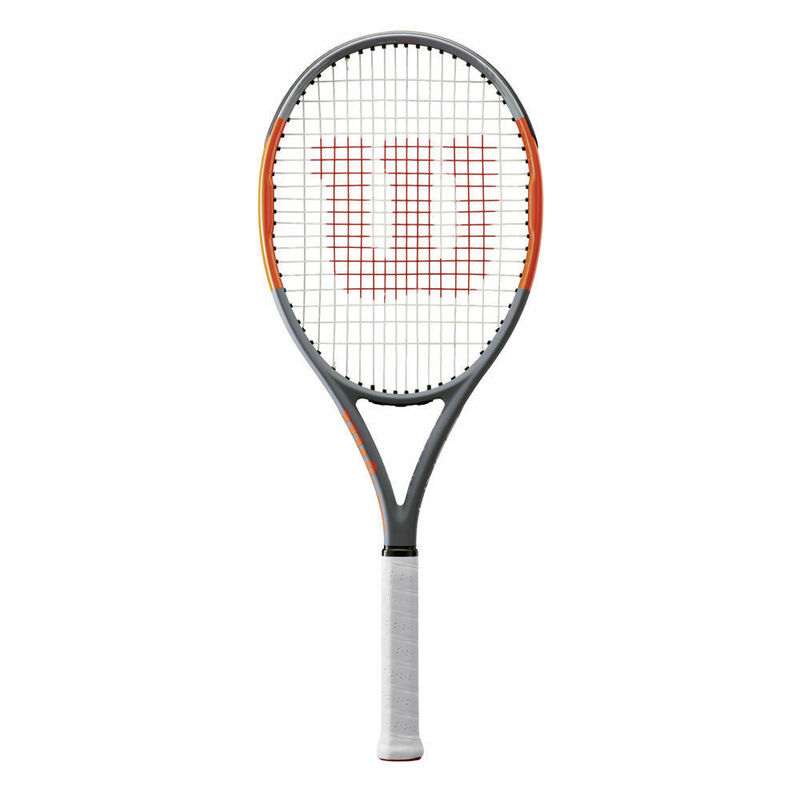 The Burn Team range is inspired by the performance of the original Burn. 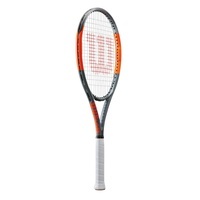 Aimed to suit recreational and intermediate players, and not just those of an experienced level. 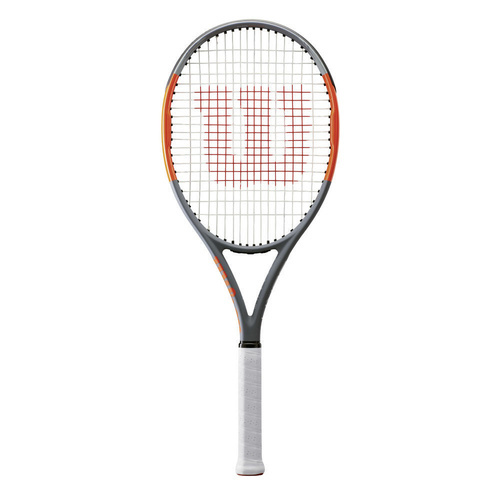 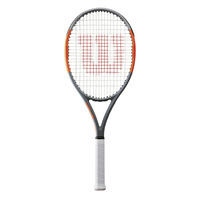 This racquet provides power from the baseline, in an easily maneuverable frame.